This is a class listing by Exoplanet Observatory Pte Ltd. To sign up, just book now and the tuition centre will liase with you directly! "There are many Physics Tuition. Why sign up at www.exoplanet.sg?" 1) Exoplanet has a proven track record of students grade improvement. 2) Students received High Quality Lessons Handouts for every chapter. An excellent summary for preparation for exam. 3) Students received High Quality Practice Exam Questions and Answers Handouts for every chapter. 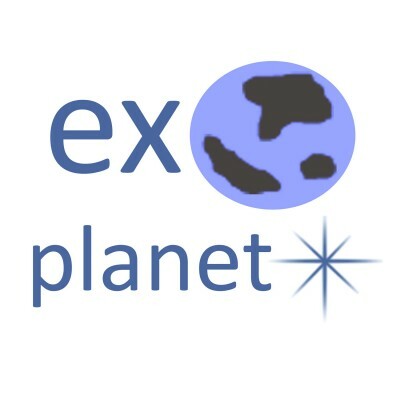 Exoplanet develops our own questions based on the trend of past years O level exam and secondary school preliminary exam. 4) We keep our class size small, 3 to 8 students only. Students received a lot of individual attention. 5) Besides quality teaching, Exoplanet goes the extra miles to motivate students to develop interests in Physics! 6) We conduct Physics Tuition Classes at 17 classroom locations island-wide (more are coming...)! You will be able to find a classroom location near your house. 7) If you prefer Group or 1-to-1 home tuition, we bring the same high tuition standards to your home! www.exoplanet.sg Call / WhatsApp: 91157278 - Exoplanet conducts Physics Tuition for Sec 3 and Sec 4. O-Level / IP / IB / Pure / Combined. Small Class / Group / 1-to-1. Rate from $35 /hr. All locations island-wide! Attending Mr Vincent Chua's lessons did help me out with struggles and doubts about physics. His lessons are clear and straightforward, which made understanding concepts a lot easier. His unique teaching methods of going through school papers that allowed me to apply my concepts into the answering of the questions. Furthermore, he specifically took out the questions related to the current chapter we are going through to better practice the wide range of questions consolidated for each lesson cleared my doubts immediately. So far, I am getting A1 for all my class tests and am grateful for Mr Chua. Being in Mr Vincent's class has been very fun and useful. The notes really were a great help and he explained everything very clearly. Whenever we had doubts, Mr Vincent patiently answered all our questions. He is very positive and always encourages us to do our best and never give up whenever we fail. He cares deeply about every student in the class and makes sure that no one is left behind. I want to thanks Mr Vincent for making Physics such a fun subjects! Mr Vincent's method of logical revision is very effective, in helping us understand and in clearing conceptual errors. He is always willing to go beyond the textbook and explore how the things we learn are applied to real life, making his lessons very engaging. Also emphasis on doing past years papers give valuable practice, revealing areas for improvement. Results wise, my Physics grades have improved from a C (50%) in the Mid Year Examinations to an A (73%) in CA2 on the third quarter tests. Mr Chua's methods of teaching Physics is unique. His lessons are interesting and informative, helping me to learn Physics concepts easily. Initially I was very confused during Physics lessons in school, and I failed my Physics common test in the first Term. After months of being in Mr Chua's class, I can confirm that my Physics results have improved, from a fail to a B4. The notes that he provides for each topic is very informative, colourful and has many diagrams, allowing for easier learning and understanding of each topic. I am now more confident in Physics and I have less doubts and confusions pertaining to the subject. Back when I wasn't attending tuition here, I was so confused about physics and was not confident in the subject. I got consistent F9 for my tests and also for my MYE. Now that I have attended Mr Chua's classes, I understand the physics concepts more. His patience and clarity helped me in getting an B4 for my recent test, so now I feel more confident when it comes to Physics. Being in Mr Vincent's class has been a great experience! Being able to ask any questions under the Sun and able to get a positive response enlightens me. I have grown to love Physics too through the interactive lessons I have attended here. It is a pleasure to learn in his class and be able to get a full understanding of the topics. 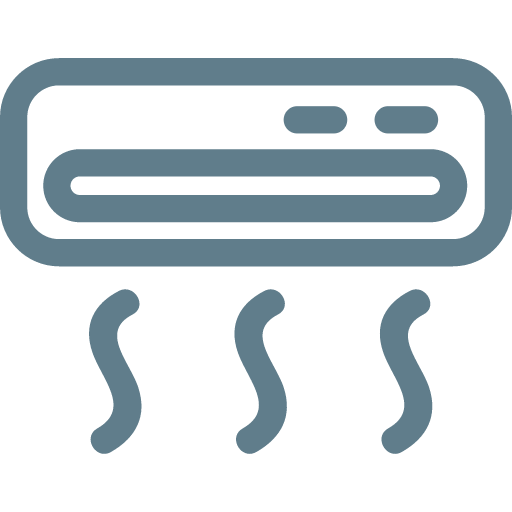 The materials are also comprehensive and easy to understand. Thanks Mr Vincent! When I first joined the tuition centre, I was scoring only Bs. However, after six months I was able to score an A2 for a relatively tough school paper. Credit goes to Mr Vincent Chua for his Physics tuition. He always builds a strong foundation by teaching the basic concepts with much clarity. He then pushes us to our fullest potential by giving us tough questions from other school papers. His tuition has definitely helped me excel! Being in Mr Vincent's class has been fun and engaging. His notes are very helpful and very clear. He is very helpful and patient in teaching and explains everything clearly. He encourages us to do well and pushes us to reach our potential. I do not hesitate to engage questions with him. After attending teacher Vincent class for a few months, I personally feel that his class is understandable and practical. 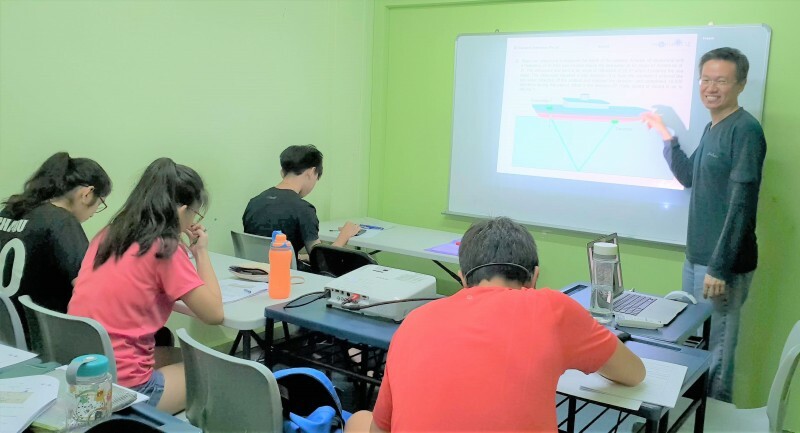 Unlike some other tuition centres, teacher Vincent focus on many topic questions and exam-based paper to build towards a stronger and better understanding in physics. After coming for a short 3 months, my grade jumped from F9 to a decent A1. I was able to gain a lot from the classes as I often couldn't apply what I read from the textbook onto the questions. After attending, there was a better way in helping to score for physics rather than just blindly applying formulas. The comfortable class size also allowed me to voice out my questions and understand better. I first joined the tuition centre in September 2017, shortly before my EOYs (End of Year exam). Previously, I was scoring consistent F9 for all Physics tests, but managed to improve by 2 grades after 2 months of joining. After 6 months, I passed my common test for Physics, which was my first ever pass! Recently, I managed to score A2 for Physics, and my net improvement (from my worst to best score) is 42 marks! I would like to thank Mr Chua for his guidance, and I look forward to doing even better in future. Before I joined the class, I failed my physics for my overall results. I got D7 for both my physics tests. After I joined the class, I can understand physics better. I then managed to pass my physics test. For my Mid Year Examination, I score B4 for my physics. Within less than 2 months, I improved a lot from D7 to B4. Besides that, I now can understand physics well and answer physics questions better. I would like to thanks Mr Chua for the encouragement and his great teaching.